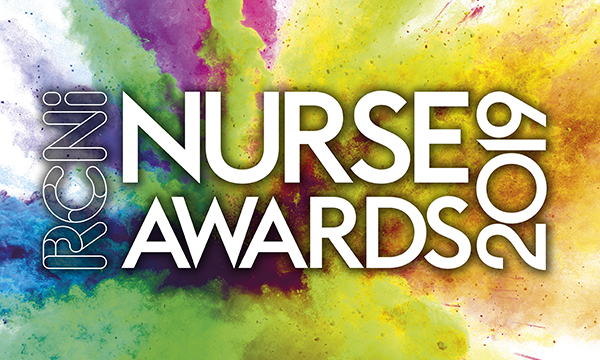 The deadline for entering the RCNi Nurse Awards 2019 has been extended until mid-February. Entrants now have until 15 February to submit individual and team entries in a range of categories that cover the rich diversity of nursing. Nurses, students and healthcare assistants are invited to share their innovations and expertise, while also celebrating their contribution to improving patient care and outcomes. RCN deputy president Yvonne Coghill, who is also NHS England’s director of the workforce race equality standard, is chairing the judging panel. Ms Coghill, who was made CBE last year for her services to racial equality in the NHS, said: ‘We know nurses are incredibly busy and we wanted to give them more time to share their excellent practice with us, and in turn the rest of the profession. The RCN Nurse of the Year 2019 will be announced at the awards ceremony in London on 3 July, chosen from the category winners.